Home to tropical breezes, white-sand beaches, and touristy Lahaina town, Maui’s got it all. They say if you only have time to visit one island, Maui’s the one. 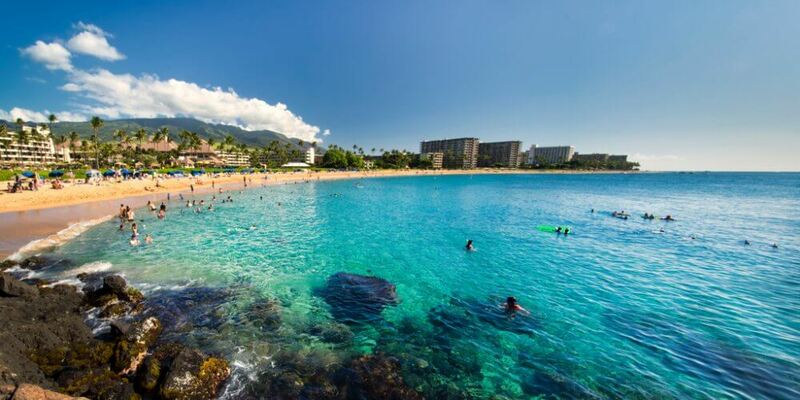 This island combines Hawaii’s arresting natural beauty with the ease and comfort of the mainland, making it the best place to have a care-free vacation. If you’re looking for top things to do on Maui, look no further. When it comes to things to do in Maui, this one should be at the top of your list. 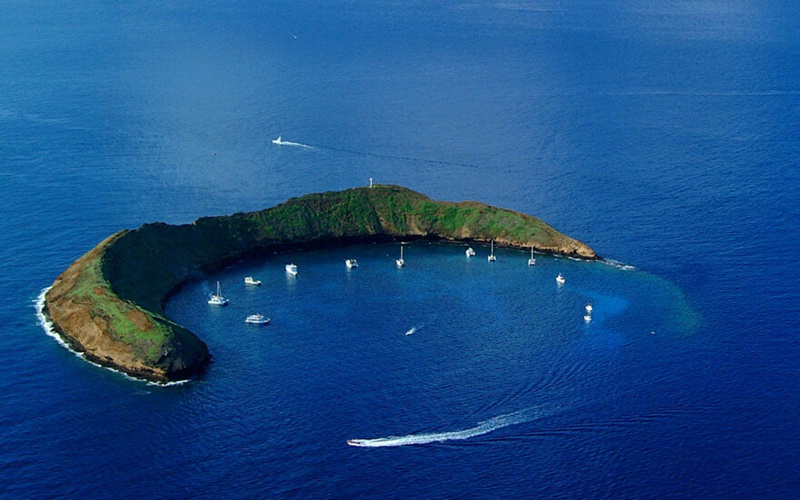 The Molokini Crater has long been considered one of the best places to go snorkeling in all of Hawaii—and once you see it for yourself, you’ll agree. Located just off the coast of South Maui, this crescent-shaped island crater is an astonishing sheltered bay, home to tropical marine life and a protected coral reef. This tour takes you to the island and provides all the rental gear you need and even an ice cold beer afterwards. It’s not a Hawaiian vacation without surfing! Maui Surfer Girls offers awesome surfing lessons from Ukumehame Beach Park, south of Ka’anapali. Ukumehame is one of the best beaches for beginner surfers due to its long and narrow beach with multiple surf breaks, and this surf school is one of the few who has a permit to teach here. Check out their group, private, and couples surf lessons! 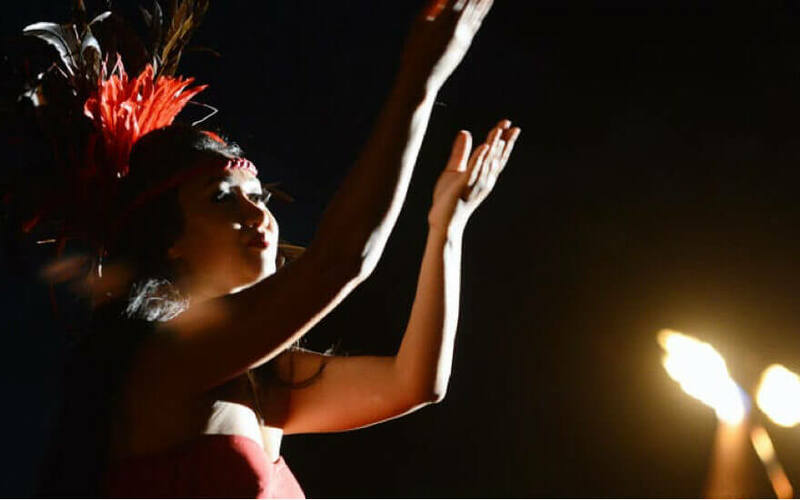 Everyone knows Maui has the best luaus—and the Myths of Maui Luau is a great choice. Once reserved only for special ceremonies, luaus today are unique celebrations of Hawaiian culture—as well as a great way to eat as much local food as you possibly can. The Myths of Maui Luau offers an oceanfront setting with great sunsets, an open bar, and even a special buffet just for the kids. 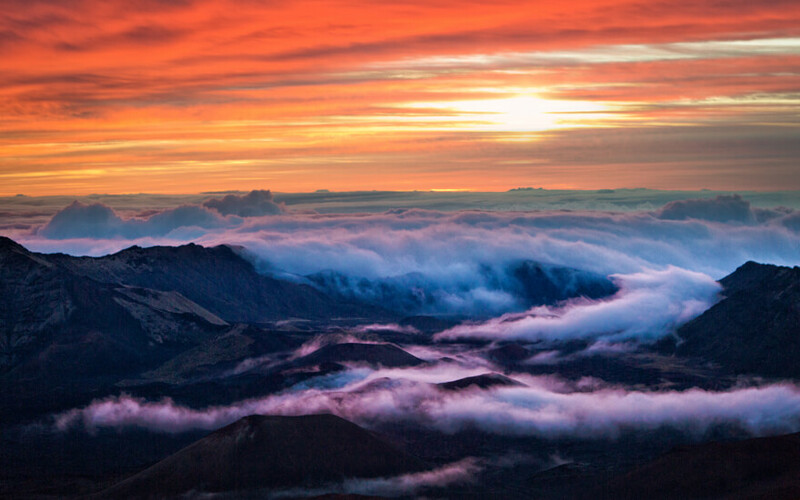 How do you feel about watching the sunrise over an ancient lava field from the highest point on Maui? Watching the sunrise over the Haleakala Crater is an incredible experience and definitely a must-do on the island, but it can be a big undertaking on your own since you need to drive to the crater and arrive before sunrise. For those not keen on making the trek on their own, check out this small-group tour that will get you there and back, reaching the peak just in time to watch the sun burst over the horizon. Small-group tour | Family friendly | Food & drink included | Book in advance! Many visitors to the island never get up to Upcountry—and they’re missing out. Experience the best food and beverage crafters Maui has to offer on this day-long food and drink tour through Maui’s rich agricultural country. It’s a small-group tour with stops at the Mill House Roasting Co., MauiWine, Surfing Goat Dairy, Hawaii Sea Spirits Organic Farm and Distillery, Maui Brewing Company, and The Mill House. Driving the Hana Highway is a must-do on Maui. 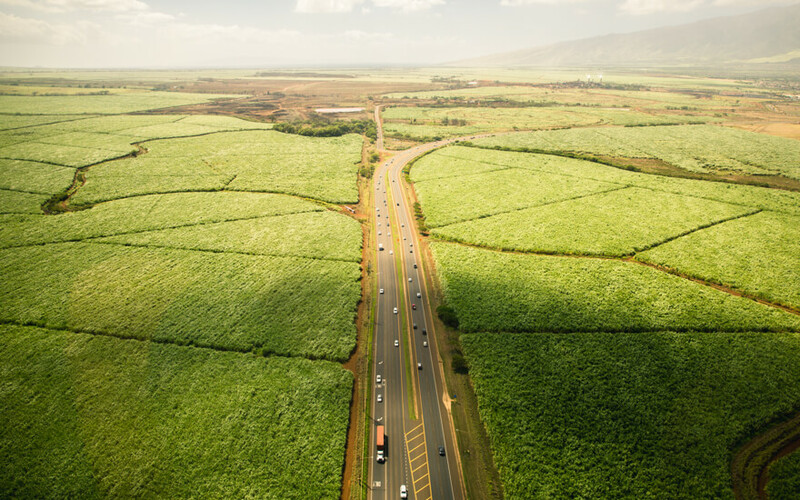 Spanning Maui’s northeastern shore, this highway is carved into the landscape, balanced between the Pacific and the island’s most breathtaking vistas. See the best the Hana Highway has to offer on this private tour. 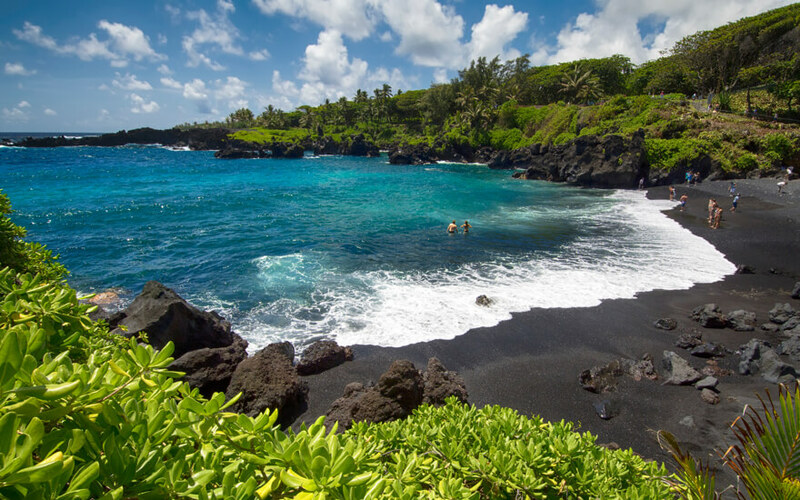 Stop off to visit eucalyptus trees, bamboo forests, and, best of all, Maui’s own black-sand beach. 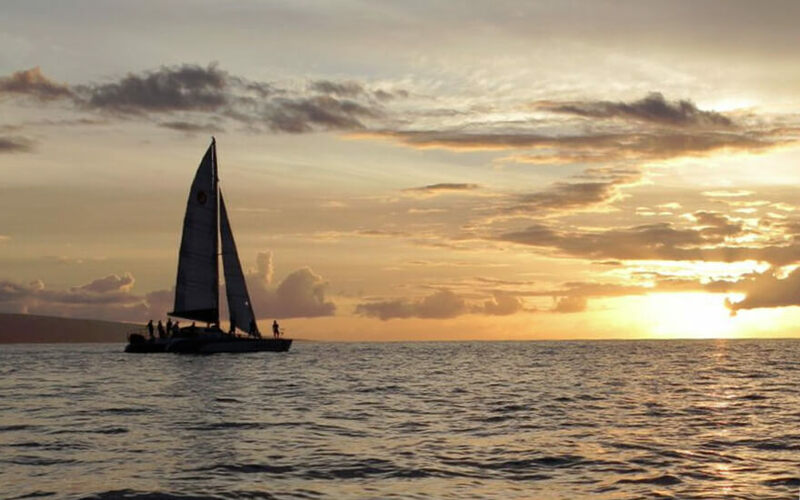 Watch Maui’s famous sunset from the deck of a luxury catamaran with a cool glass of bubbly in hand on this glorious sunset sail. Local beer and wine are on offer as well as tasty Mai Tais. Unwind and relax—this experience will remind you why you came to Maui in the first place. So many visitors to the island miss this classic Hawaiian experience. 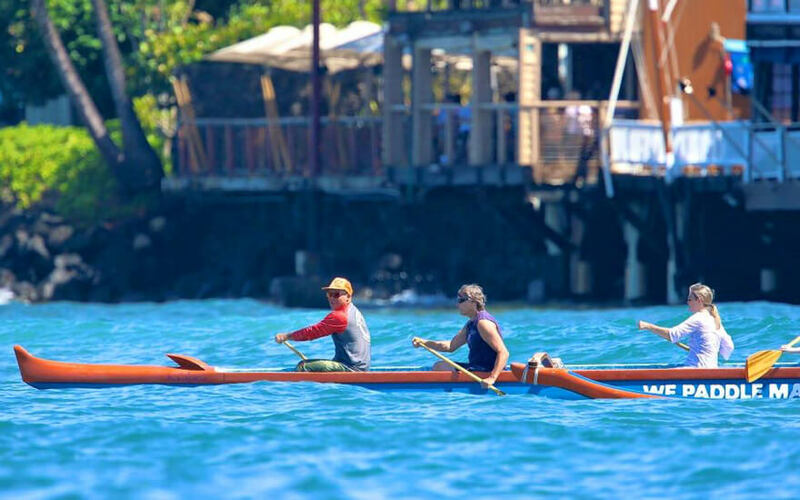 Also known as an outrigger canoe, this experience combines canoeing with riding the waves. Check out this company, offering surfing canoe experience right from Lahaina. A great way to explore Maui’s shoreline, this experience is fun for the whole family. Ever wondered what a pineapple plantation looks like? Explore one for yourself in Maui’s rich rural Upcountry. Maui’s warm climate and island rains create the perfect conditions for agriculture. 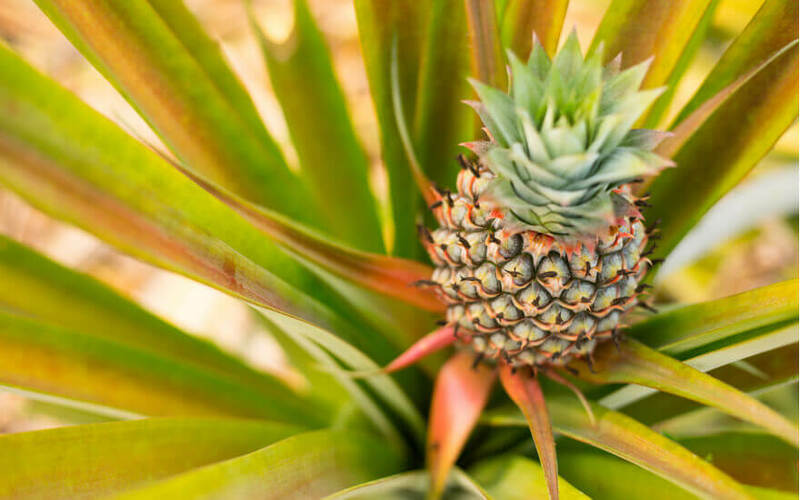 Learn how locals grow organic fruit on this pineapple plantation tour. And, best of all, admission comes with a free pineapple! Starting in December and lasting into April or May, humpback whales come to Hawaii to find mates and raise their young. 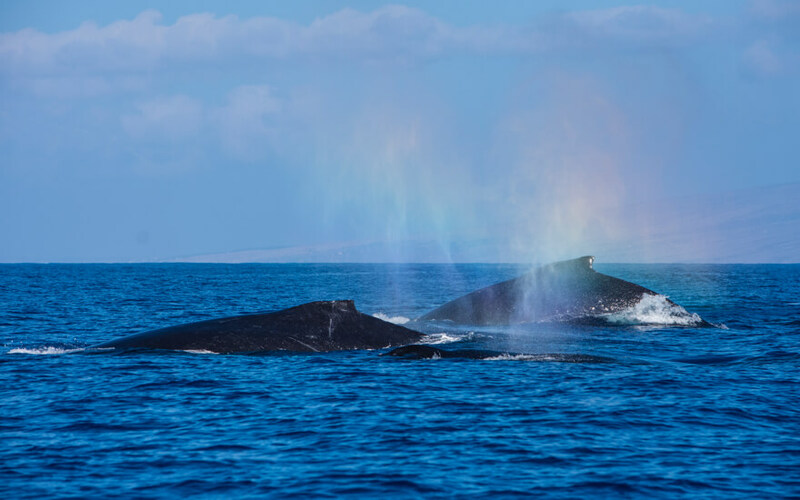 Catch a glimpse of these magnificent creatures on a classic Hawaiian whale watching cruise. They keep these groups small so you’ll have an intimate experience out on the waves.